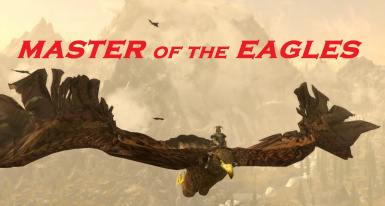 Thank you very much Ubisoft and associates, specially to Far Cry 3 and 4 development teams Ubisoft Montreal, U. Shanghai, U. Reflections, U. 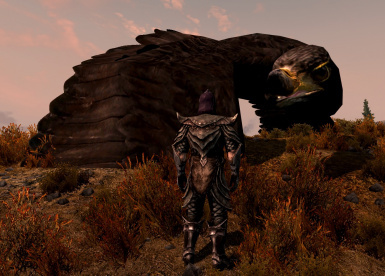 Massive, U. 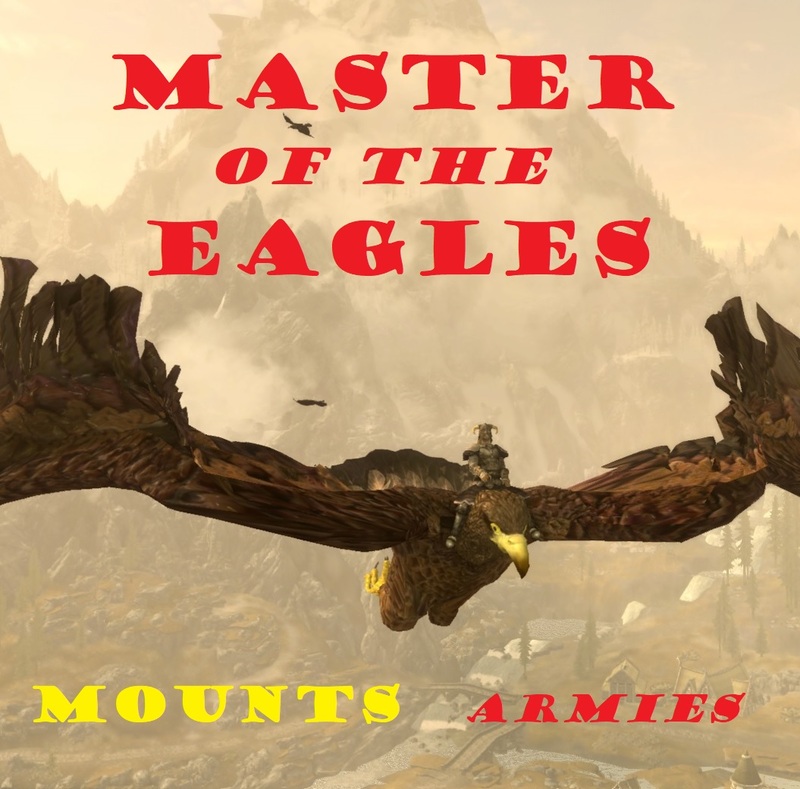 Red Storm, U. Toronto and U. Kiev, for the permission to use their assets or part of their assets on my nonprofit, fan-made mods. 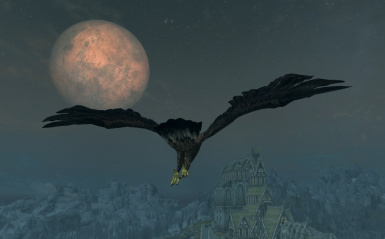 Also thanks for the Nexus staff for the recognizement of this permission. 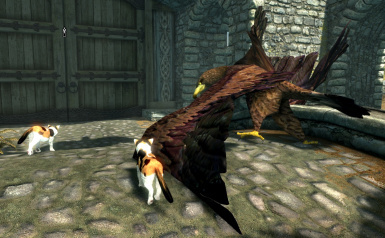 Ubisoft's copyright on such assets. 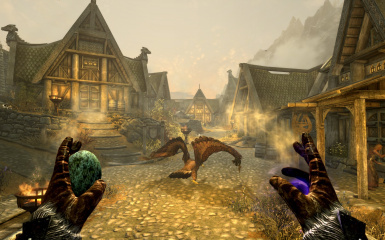 Of course on my mods this assets can be modified or increased in order to fit the lore, mechanics, animations, and other goals, of the mod for Tes 5: Skyrim where they are now part here on my nonprofit creative series, but this modifications are not endorsed by Ubisoft, just kindly allowed by her. 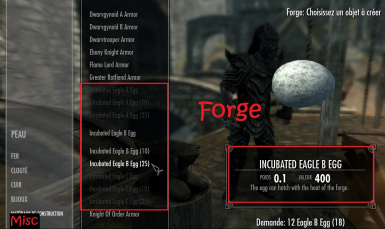 Users: as allways you can use my mods on your mods, but if the assets or part of the assets of a mod of mine you want to use have this disclaimer, please post this disclaimer on your mod page, and follow the same usage rules. 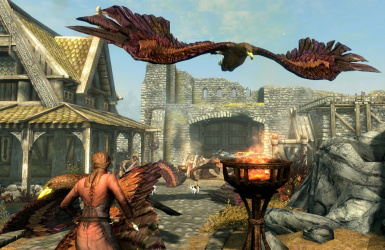 Ubisoft is showing us again how great and kind she is with the fans. 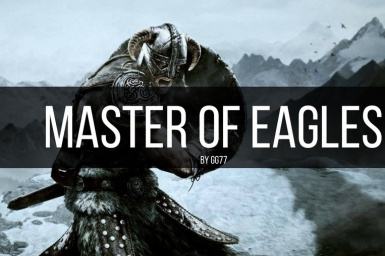 Thank you very much Ubisoft and associates, and thank you very much Nexus, the only place where i share my work. 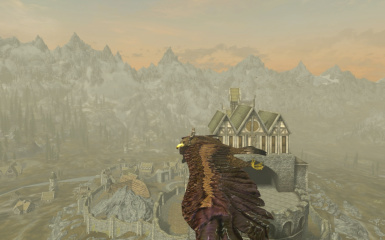 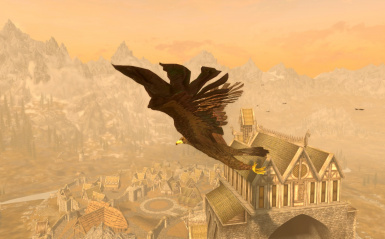 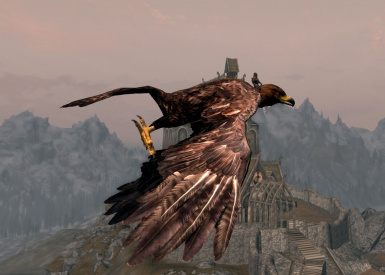 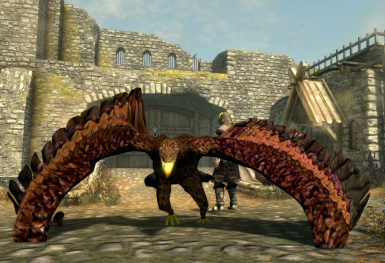 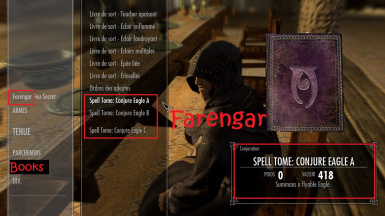 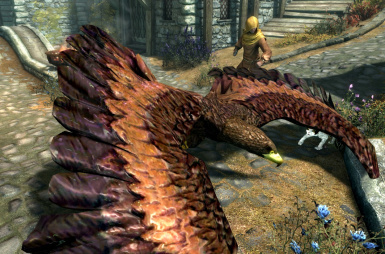 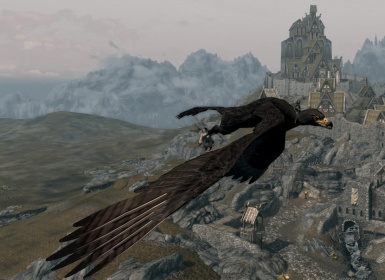 To have the Summonable Eagles you must buy the 3 “Spell tome: Conjure Eagle X” at Farengar Secret-Fire in Dragonsreach (Whiterun) or with an other "Spell Vendor" (ex: Sybille Stentor in the Blue Palace in Solitude). 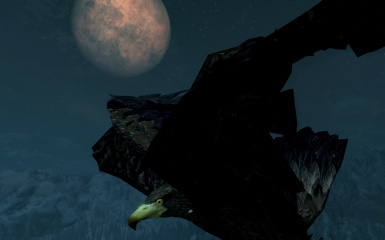 You can summon your Eagle again when you have received the message "Dragon has returned". 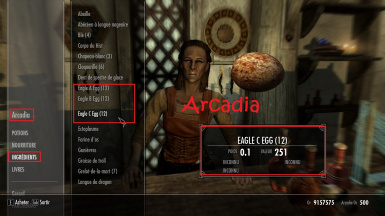 If you have my other mods with Incubated Eggs, in order to find these eggs at Merchants, you must choose the mod for which you want to buy and place it at the bottom of the list when you launch the game.